It is with great sadness that I wish to report that MOTH Reg Lotter of Last Post Shellhole answered the Sunset call on Tuesday 18th September 2018. Reg was also the Secretary of Moth Cottesloe Homes and the Adjutant of Platinum Provincial Dugout. A Memorial Service for the late Moth Reg Lotter will take place on Friday 21st September 2018 at 11:00hrs. Full Moth Dress and medals to be worn. Reg joined the MOTH (Memorable order of Tin Hats) in 1968 in Bulawayo after seeing service in the Rhodesian Army. He and his family moved to South Africa and in March 2008 he joined Last Post Shellhole based at Mesca Cottesloe Homes were he took up the post of Adjutant. He also served as Deputy Old Bill and Then Old Bill of Last Post Shellhole. I got to know Reg when, in 2008, he volunteered his services as the secretary of the Mesca Cottesloe Cottages Management Committee, a post he held right up to the time of his passing. Reg was always willing to offer advice and to roll up his sleeves to help with any situation that arose. Reg was very generous to not only our MOTH Charities and MOTH Cottages but also to individual MOTH members as well. The one thing that will be greatly missed by all about Reg is his regular visits to the “ Friday Club” at Cottesloe and his impromptu singalongs at these gatherings. Reg was never afraid to break out in song at such an occassion. Mind you, these singalongs have also been known to happen during a Shellhole, District or even a Provincial meeting. One of the highlites that I can think of during Reg’s time on our Provincial Committee was when, at the Provincial AGM in 2017, he was awarded a fun award that can only be awarded to a Moth in our Province and can only be given to a person once, it is called the Bullshitters Tie. He was very proud to have joined that “Elite Club” and wore the tie with pride. 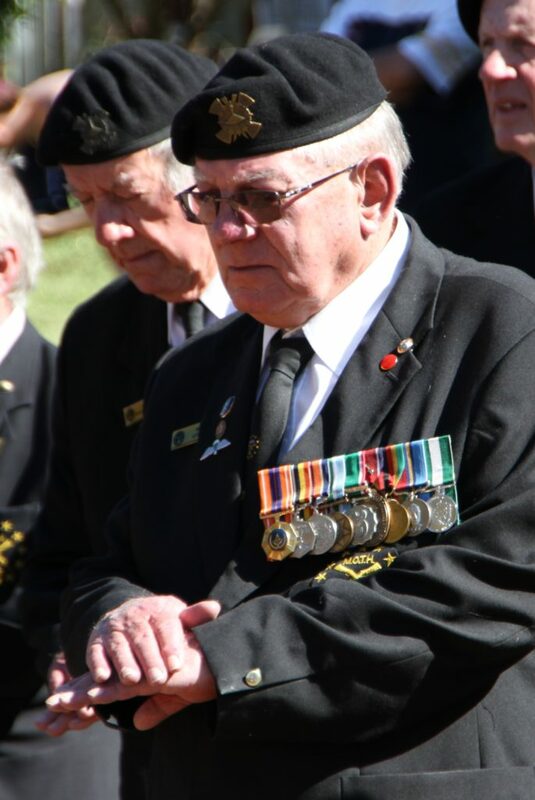 Over the years Reg has left his mark on many a MOTH member as he served as Adjutant, Deputy Old Bill and Old Bill of Last Post, District Adjutant for Southern Gauteng, Provincial Adjutant for Platinum Province and Secretary to the Cottesloe Homes Management Committee. Reg was also one of the MOTH representatives on the Council Of Military Veterans. His dedicated efforts and time to these various committees earned him the MOTH Certificate of Comradeship as well as the MOTH Certificate of Excellent Service. Reg was a MOTH of distinction who strived to live by the three ideals of the Order, namely True Comradeship, Mutual Help and Sound Memory, not only in his time as a MOTH but also in his daily life with his family and in his work. Reg may be gone but he will never be forgotten.